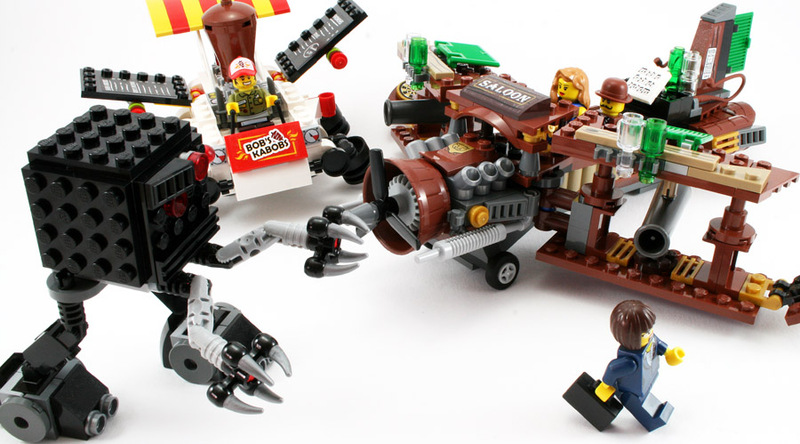 The April competition required the creation of a MOC from a single set. There were 21 approved entries. The three judges scored every entry with their own criteria and weightings which included creativity, originiality, playability, instructions, and a host of other aspects. I have been pretty poor in the past at letting people know about improvements I've made to Rebrickable. I'd much rather build something than talk about it ;) I will start trying to post regular updates for all the small stuff I usually don't mention anywhere. This is one of the largest movie sets released so far, and consists of three quite distinct models. 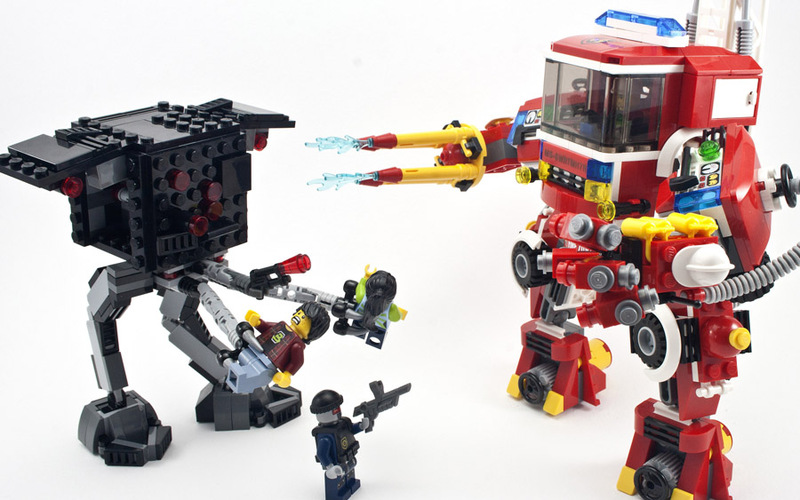 The competition held last December was a great success with lots of awesome MOCs. We are running another one for April, with a similar theme. 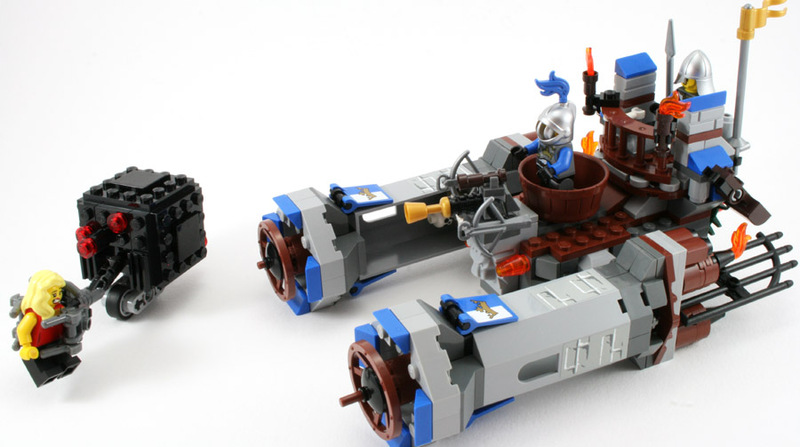 Create and submit a MOC using only the parts from any single set of your choice (that meets the criteria below). If your submission gets the most votes at the end of the month, you win $100! 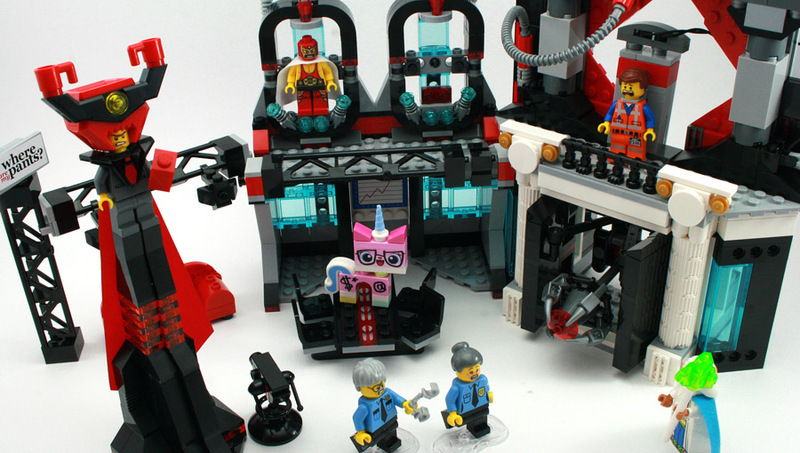 This is another of the 2-in-1 sets where the alternate creation is once again a must build. It's not really clear which one is the alternate creation though but whichever one looks more interesting is the one I have been building 2nd. In this case it's definitely the Trash Chomper.